UFO SIGHTINGS DAILY: Titanium Found On Baltic Sea Object Confirms Its A UFO, May 2016, Video, UFO Sighting News. 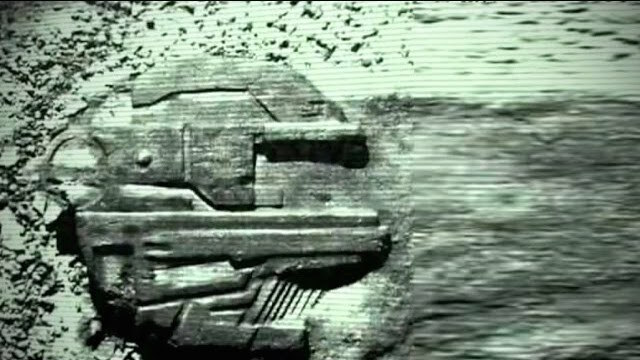 Titanium Found On Baltic Sea Object Confirms Its A UFO, May 2016, Video, UFO Sighting News. This is something that just came to light today thanks to Youtube UFO research Sonofmabarker. 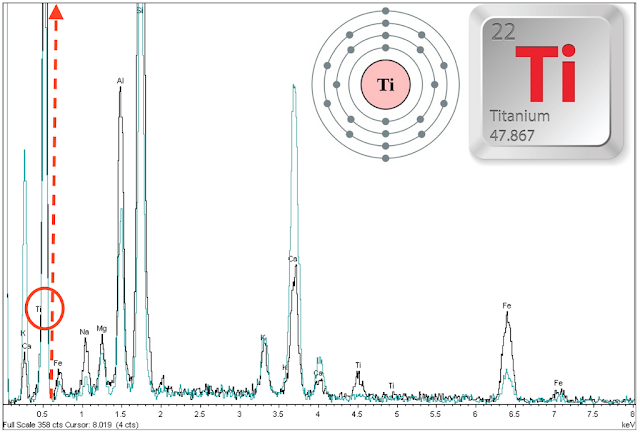 He found out that Titanium (Ti) was in high abundance in the Baltic Sea UFO and that it was in higher concentration that other most elements. Titanium seems like a great material to make a UFO out of since its stronger than steel and lighter. Not to mention that titanium is used today to make aerospace vehicles, missiles and jet engines, because it has a high heat resistance. Sounds to me that Sonofmabarker found the smoking gun...the evidence to prove that this is a UFO.